Beautiful Views Deserve Beautiful Windows! Our family is proud to have owned and operated North Glass for over 55 years. In 1958 Gene and Donna North started the business. Daughter Elizabeth and sons Jeffrey and David soon followed, and we are now happy to have the third generation installing and repairing windows and doors with us. 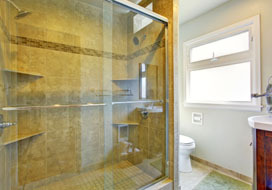 North Glass offers a full array of services for your home or business. 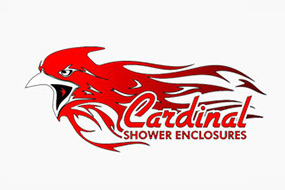 We provide expert design and installation on brand name or custom made products. 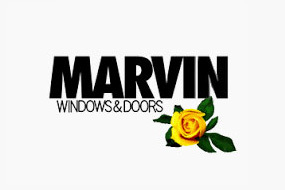 Contact us for a free consultation to find out the best solution for your window, door and glass needs! When it comes to glass, windows and doors, North Glass offers only the best quality products manufactured by America’s most trusted brands. To learn more about our selection and which products are right for your home or business, contact us for a free, no-obligation consultation! Whether it’s a small piece of glass for your tabletop or woodstove door, or an entire house full of windows, we can provide you with quick, reliable service. 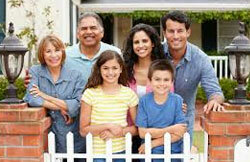 As your local dealer of all major window & door brands, we can help you create the home you and your family deserve. 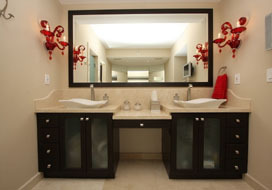 Come visit our showroom and browse the many beautiful and functional, award winning products we offer. We can explain the latest in design and energy efficiency, or assist you with the technical aspects of your project. 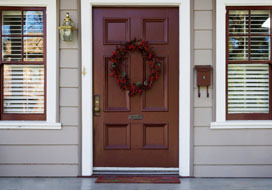 Our professionally trained window experts are available to answer all your questions and help you find the perfect windows and doors for your home. General Manager Elizabeth North, daughter of business founder Gene North, was born and raised in Santa Cruz County and has over forty years experience in all things glass and windows. Elizabeth is trusted by many homeowners and general contractors as the go-to source to complete any job, no matter how tough, with unparalleled integrity and expertise. The community has counted on Elizabeth for years to provide straightforward and honest assistance. 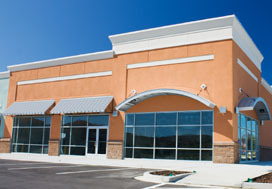 Santa Cruz County and has over forty years experience in all things glass and windows. Elizabeth is trusted by many homeowners and general contractors as the go-to source to complete any job, no matter how tough, with unparalleled integrity and expertise. The community has counted on Elizabeth for years to provide straightforward and honest assistance. "North Glass did a great job with the window replacement and patio door installation. Highly recommend!" "We were extremely impressed with the service and attention to detail. North Glass isn't the biggest, just the best!" "I would highly recommend North Glass for your new windows. I think installation quality is excellent. We’re really, really happy with our windows." 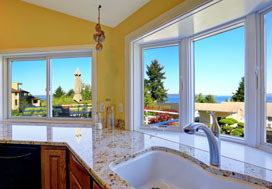 North Glass takes pride in using only the best materials and installation methods for your window and glass services. 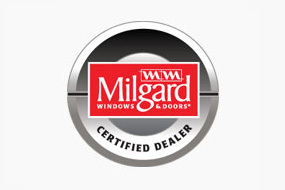 With over 50 years in the Santa Cruz area, nobody knows windows like us! Our attention to detail and quality assurance is second to none. Whether for your home or business, North Glass has the products and services to meet all your glass and window repair or installation needs. 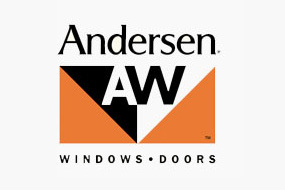 From name brand windows such as Andersen and Milgard, to custom glass design, there’s no job too big or small that we can’t handle! 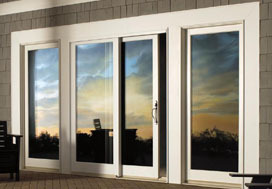 North Glass Windows & Doors, Inc.